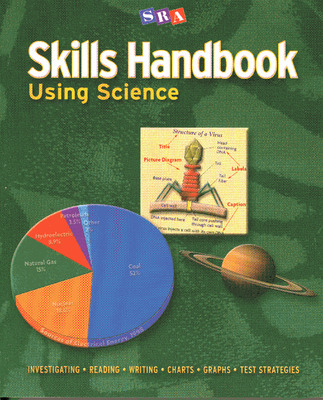 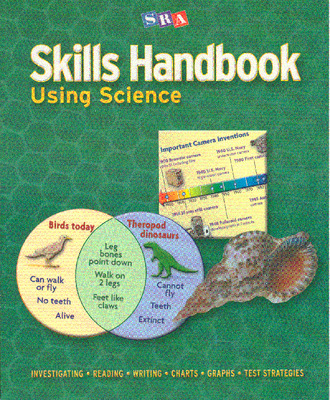 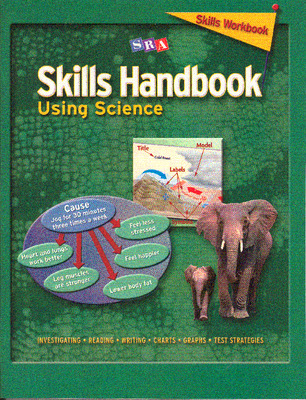 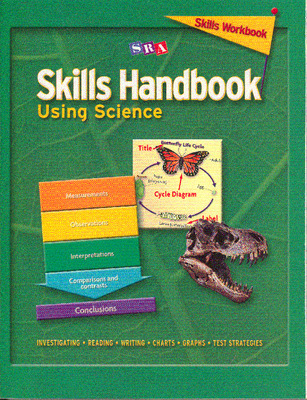 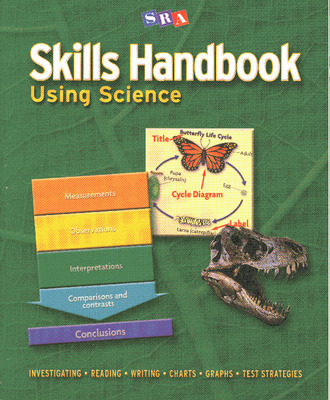 Skills Handbook Using Science utilizes science content to teach valuable cross-curricular skills in a step-by-step format, and the grade-specific content provides opportunities for reinforcing investigating, reading, thinking, writing, research, chart, graph, and math skills. 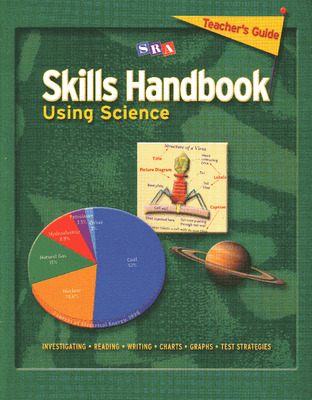 In each grade level, students explore lessons that are designed to bring science content and applications into a variety of subjects including math, writing, and language arts. 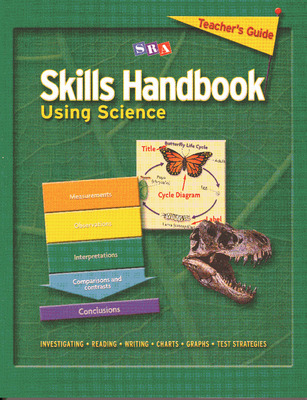 Self- contained lessons and a simplistic instructional design permits students to work independently, and each book includes test-taking strategies that help students develop techniques for analyzing and answering test questions. 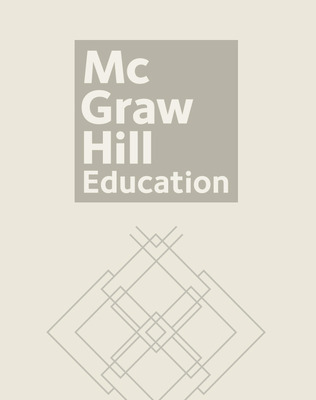 Write a Comparison/Contrast - What's the Difference?